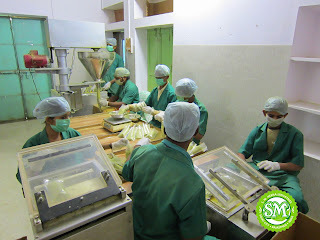 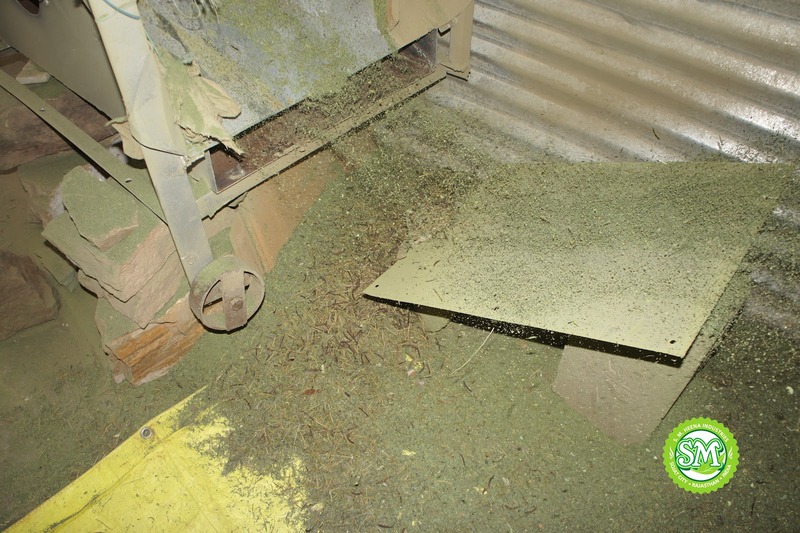 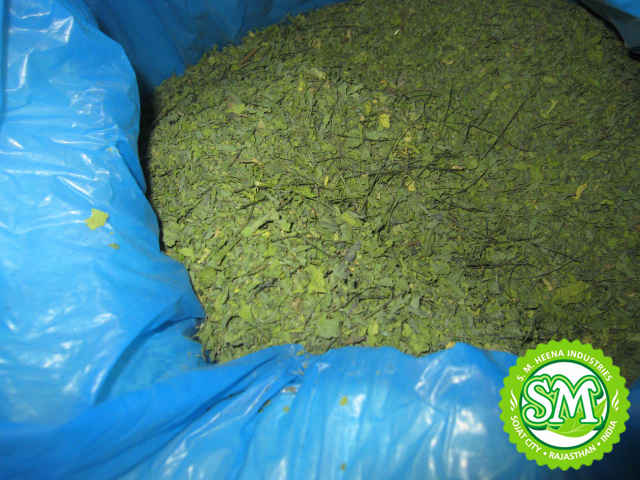 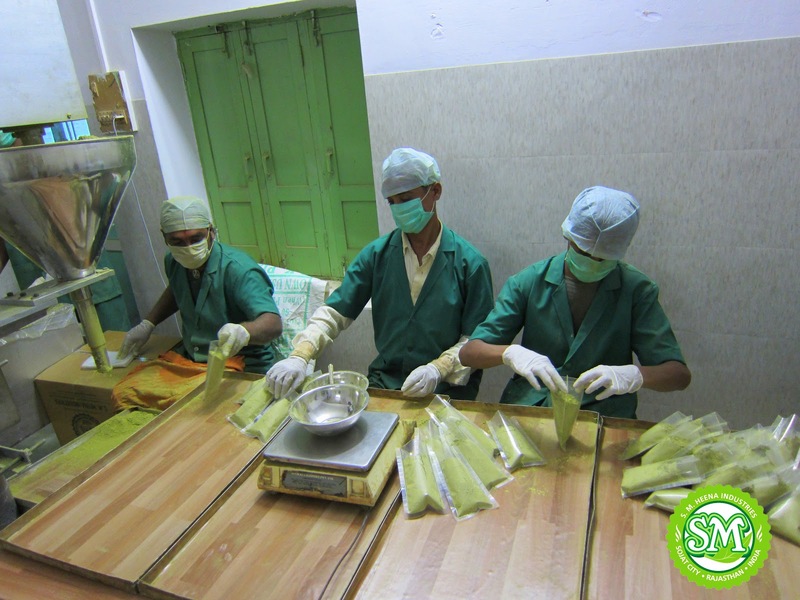 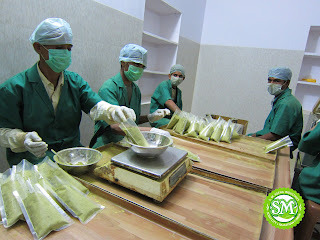 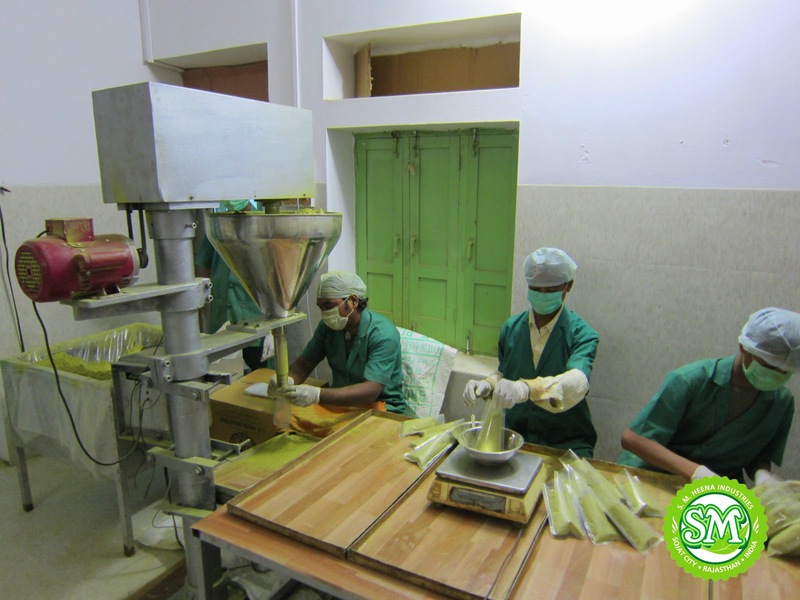 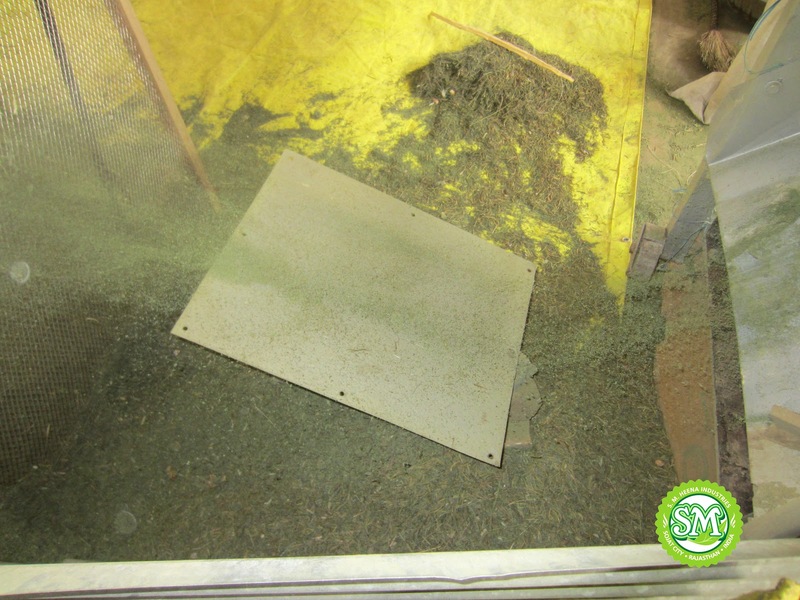 Packaging of henna powder and other herbs in our packaging hall. We are an ISO 9001:2008 certified company from Sojat, the henna capital of India providing all kind of henna and related herbs for hair care. 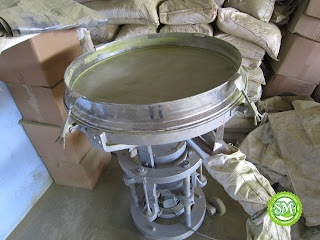 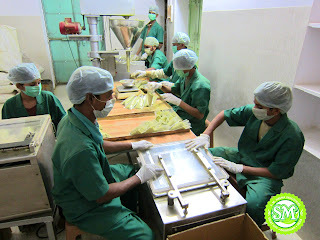 We are the only company in Sojat maintaining international standard in quality and packing. 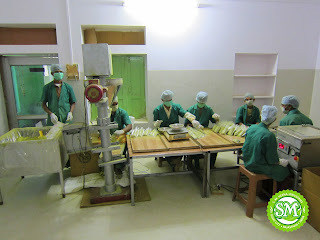 Currently we exporting our goods to more than 20 countries. 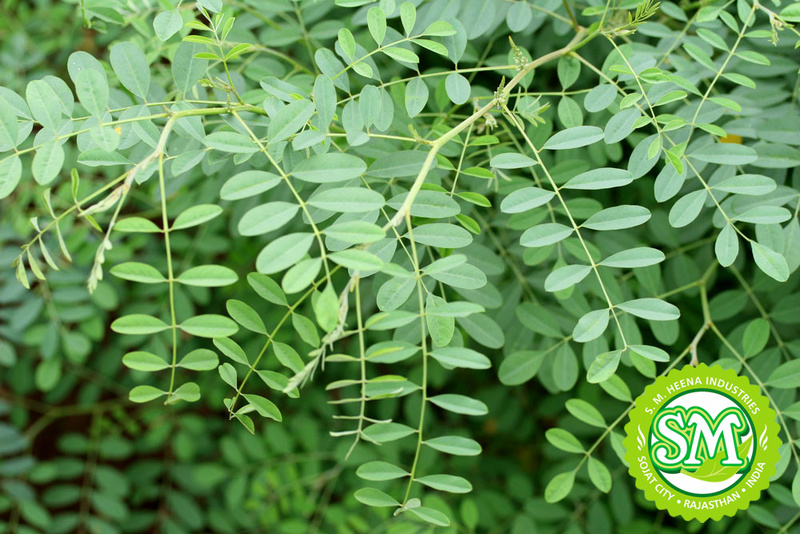 Our henna is 100% natural and pure. 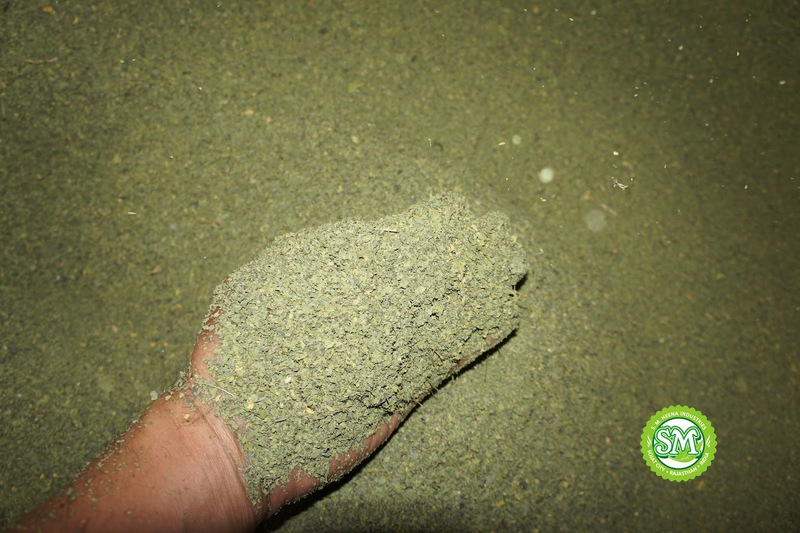 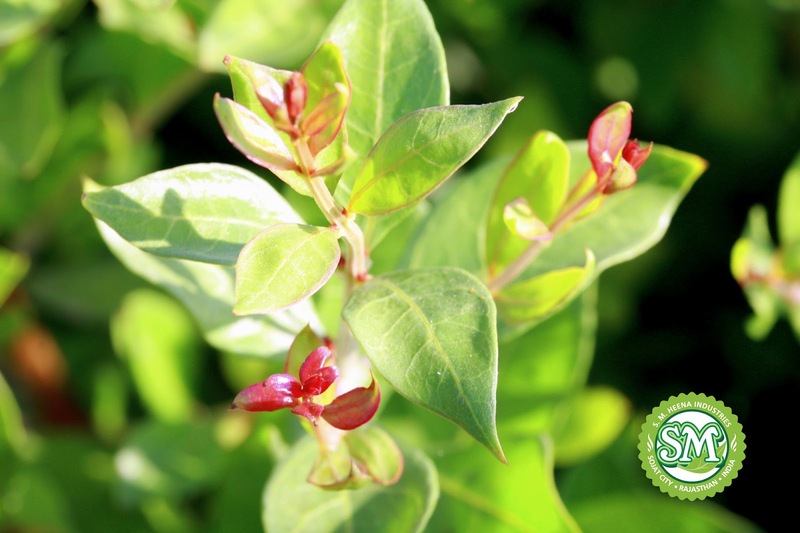 It does not contain any kind of chemical and other impurities. 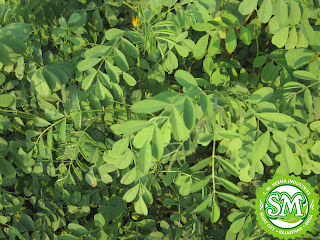 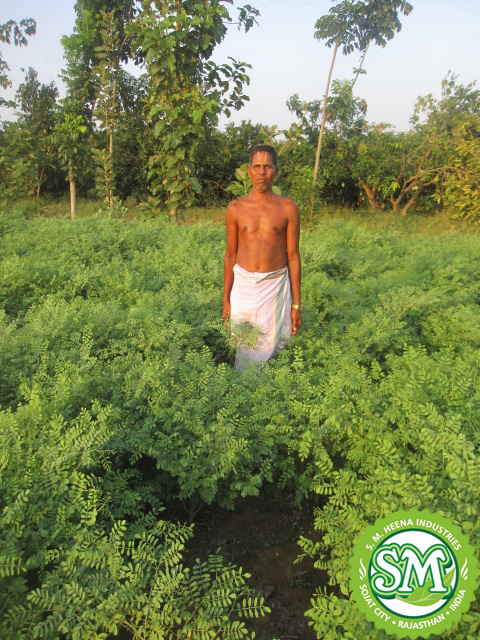 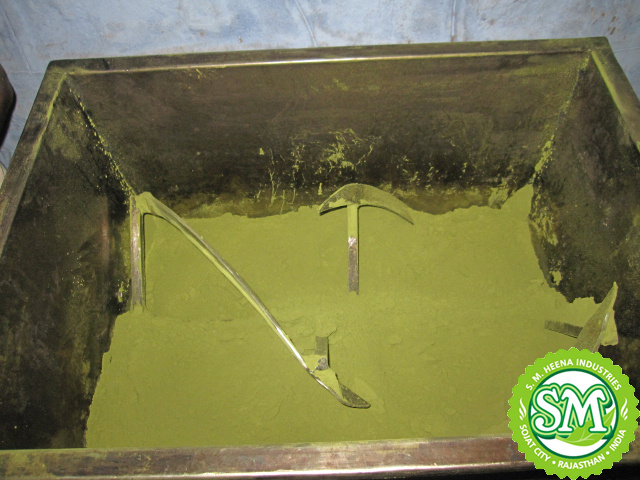 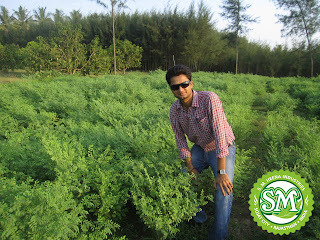 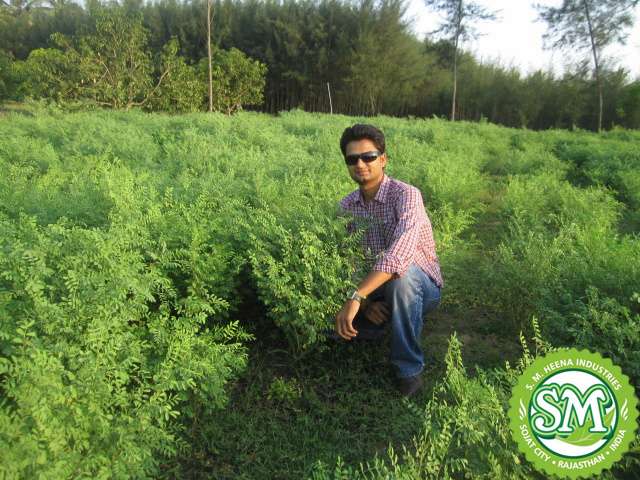 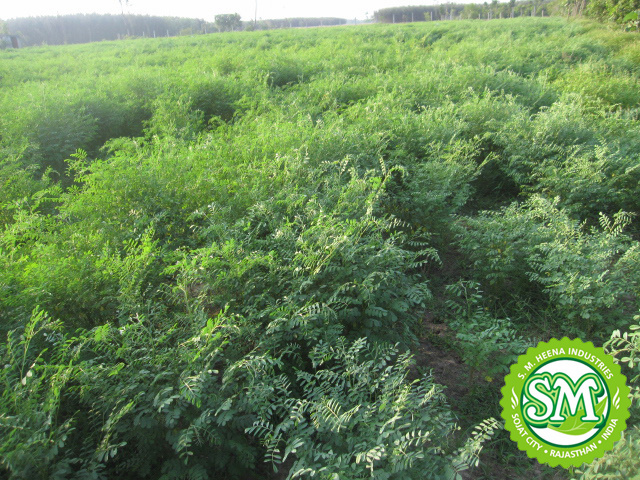 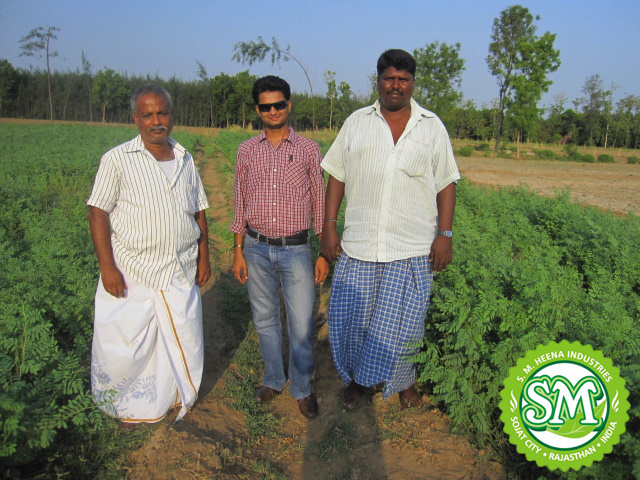 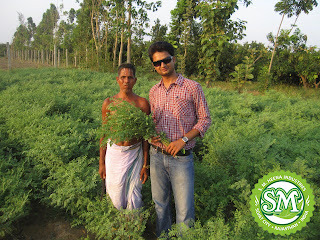 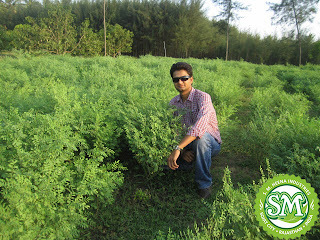 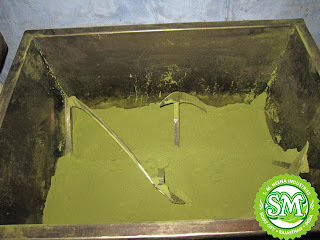 Sojat is the only region in India which grows best henna crop in the world because of its soil and climate conditions. 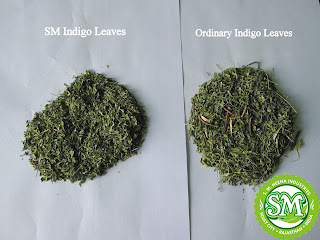 We choose our henna leaves from selected area in the region having highest lawsone content. 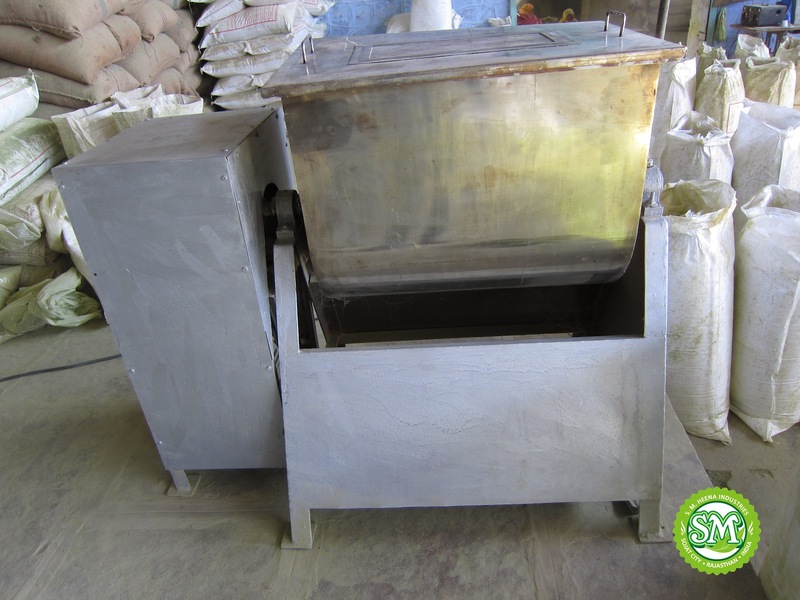 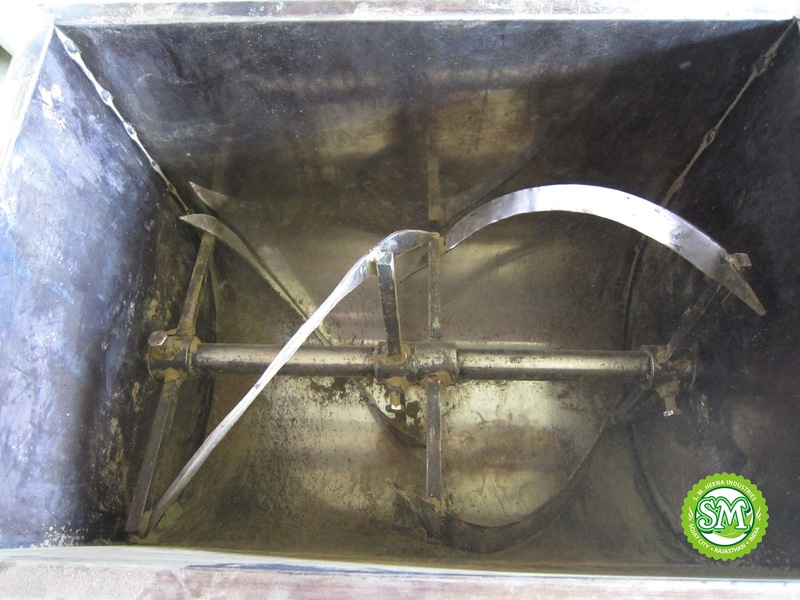 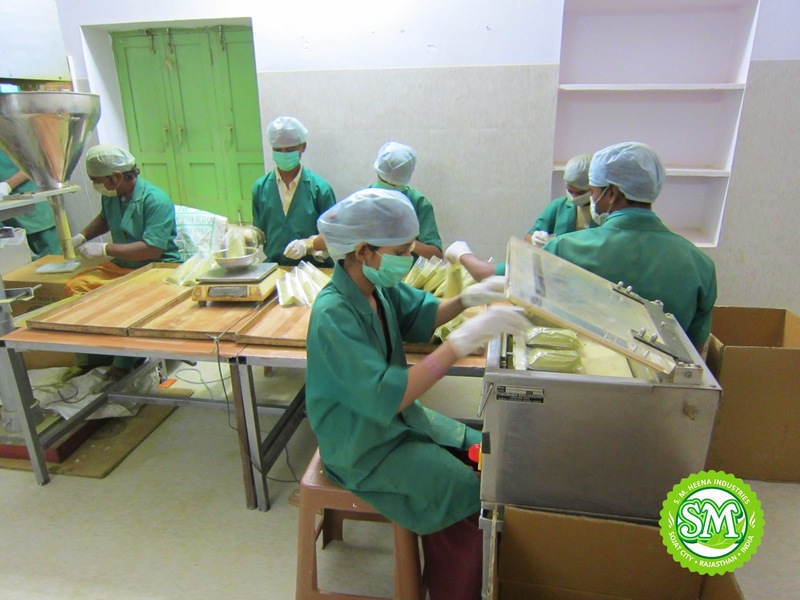 It is processed through a very hygienic manner maintaining international standards. Our packaging is very much fine and attractive. Finally it rained in henna fields in Sojat after such a long wait. 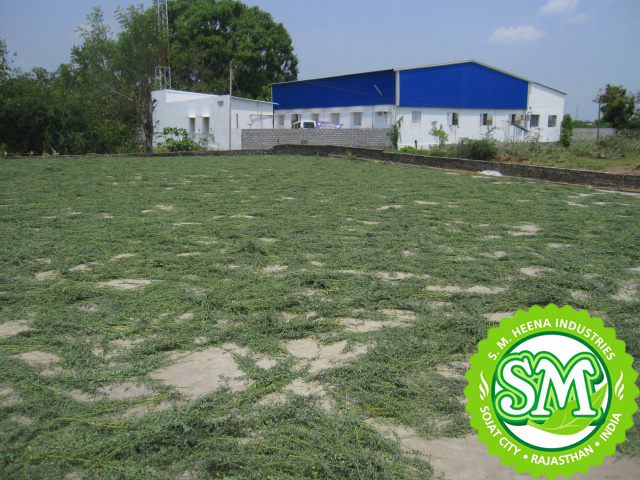 In July it rained only once, then there was a drought like situation but suddenly in August it started rain like dogs and cats. 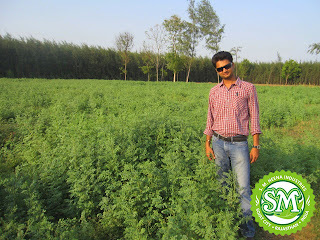 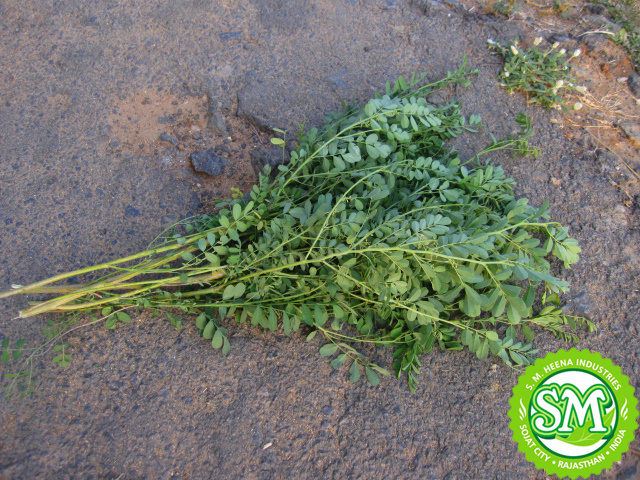 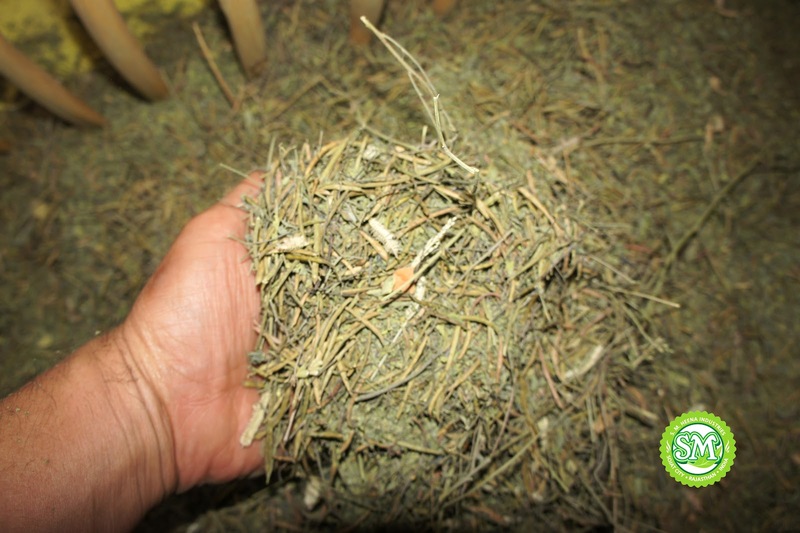 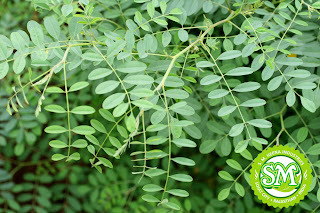 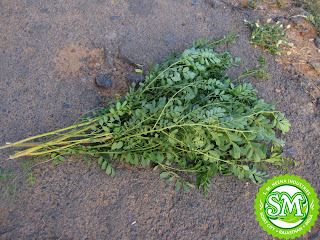 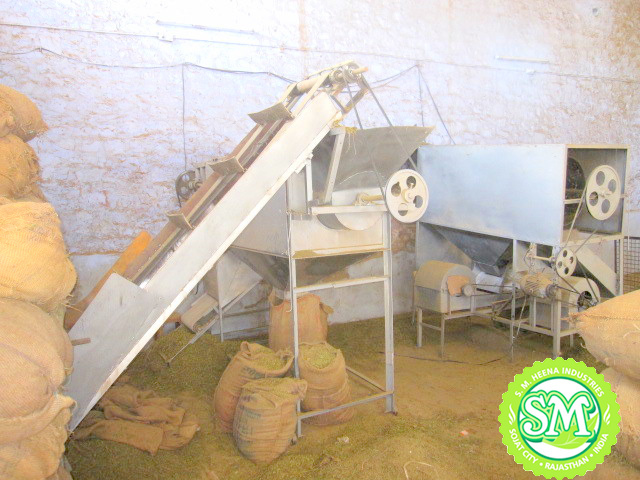 We will have a good crop in 2012, ample stock would be available and price would be standard and controlled.